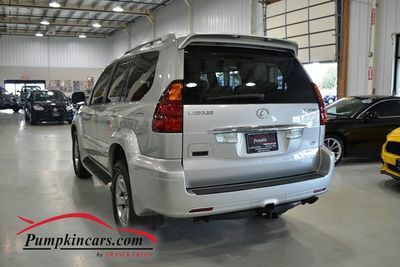 Pumpkin Fine Cars and Exotics: EXTREMELY AFFORDABLE LEXUS SUV WITH 3RD ROW SEATING!!! DON'T MISS THIS OPPORTUNITY!! 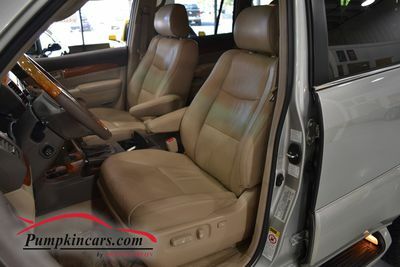 EXTREMELY AFFORDABLE LEXUS SUV WITH 3RD ROW SEATING!!! DON'T MISS THIS OPPORTUNITY!! 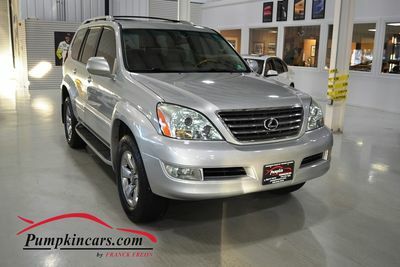 Visit us and test drive this GX470 today. Check out our NEW WEEKEND SPECIAL!!!!! **ONLY 7K MILES** THE BEST DEAL YOU CAN FIND!! In HONOR and MEMORY of Martin Luther King Jr.
WE HAVE GREAT THINGS IN STORE FOR 2018!!! HAPPY NEW YEAR FROM PUMPKIN FINE CARS&TRUCKS! !